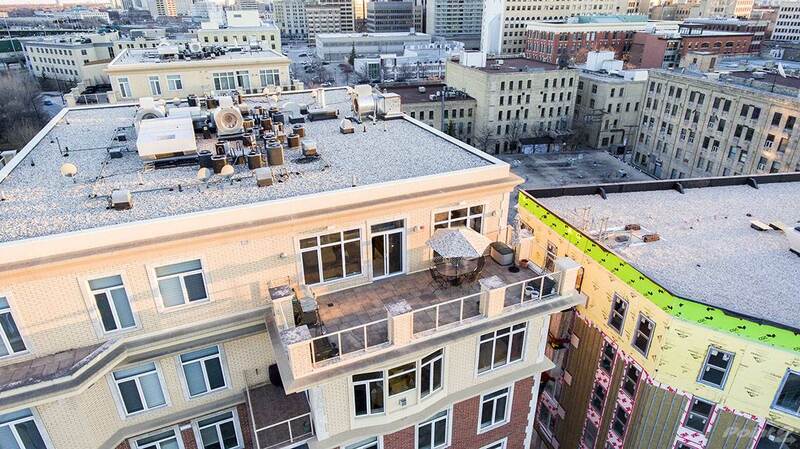 Manitoba has a lot of lovely areas with a luxury market that has a lot to offer, but not often does a penthouse come up for sale. 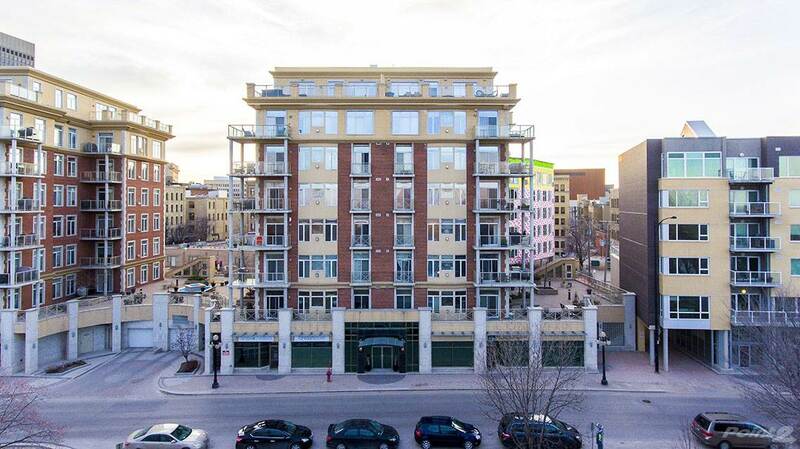 This building in Winnipeg is located at 290 Waterfront Drive and it’s a spacious and very “homey” feeling to it. 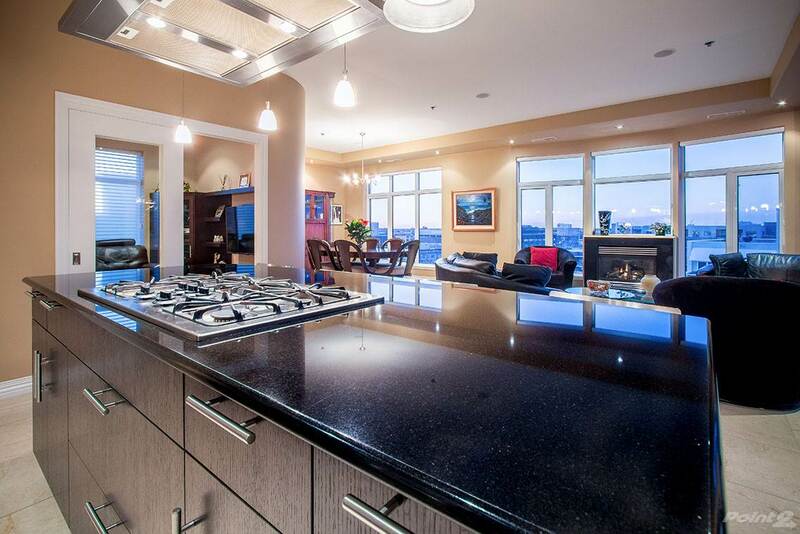 This penthouse boasts 2,061 square feet that sprawls over two floors with epic views from just about every window. 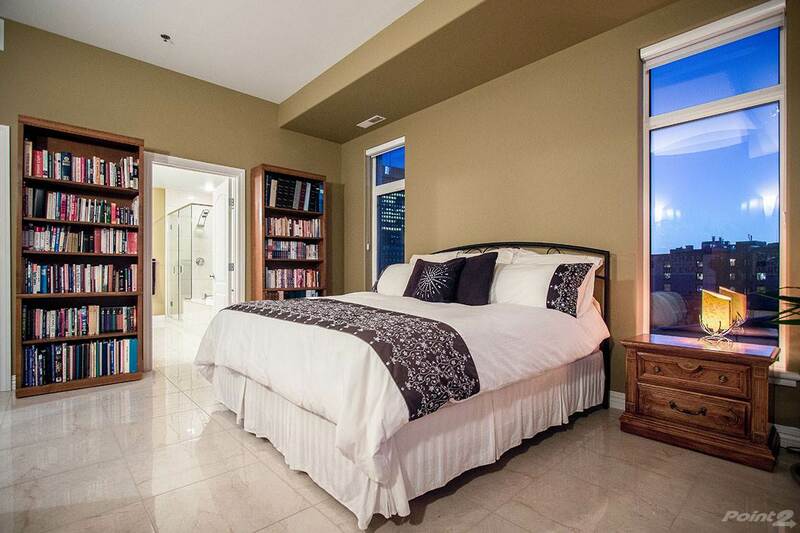 There are two spacious bedrooms and two bathrooms in here, as well ten foot ceilings making it seem all the more roomy. 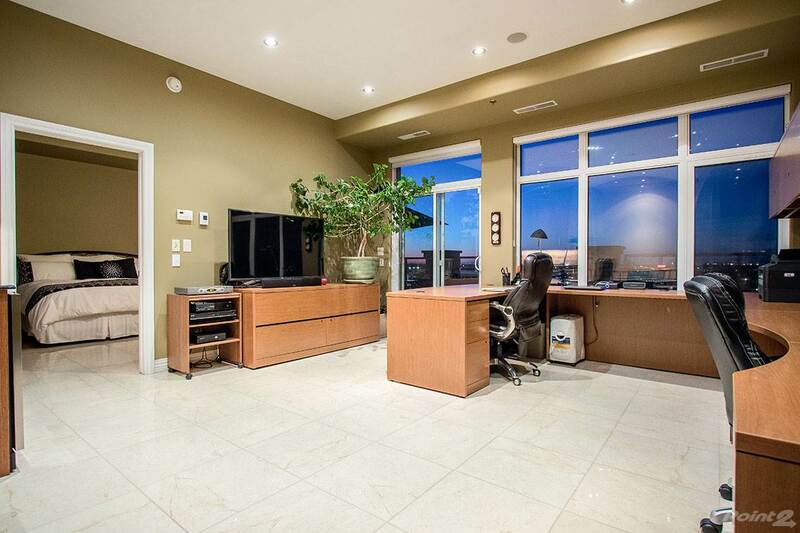 This unit has been updated with heated tiles so those cold Manitoba winters won’t touch you on the inside. 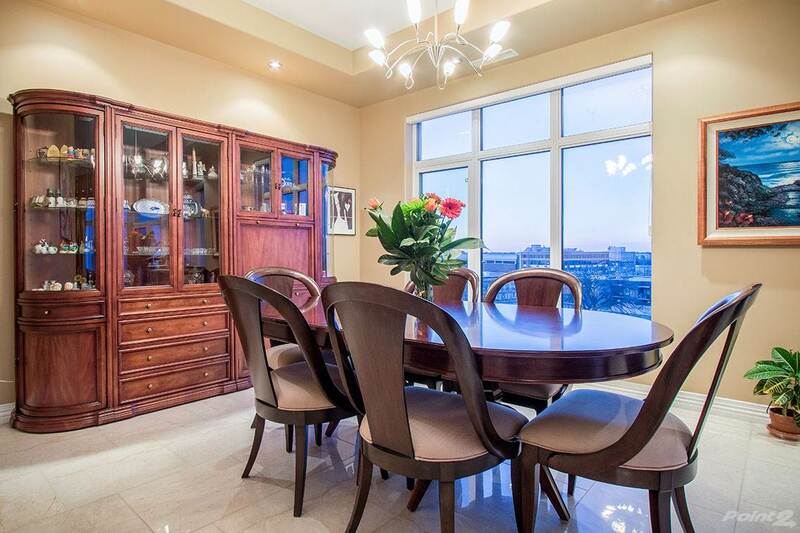 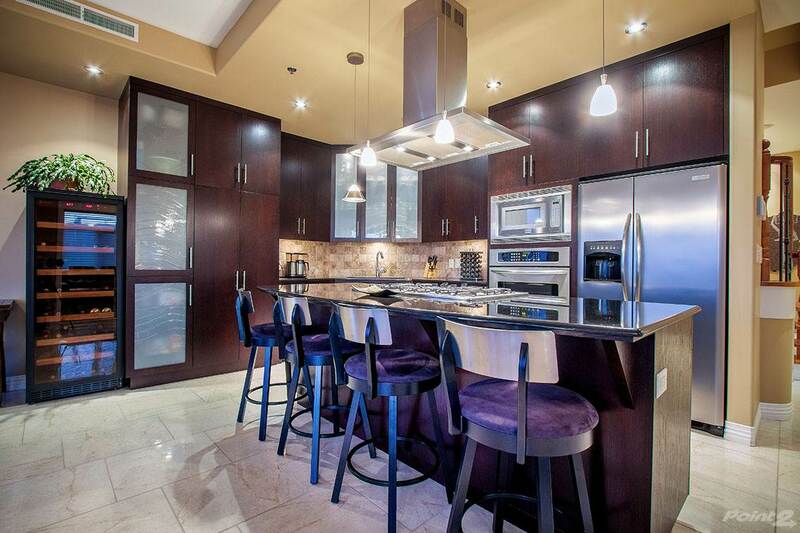 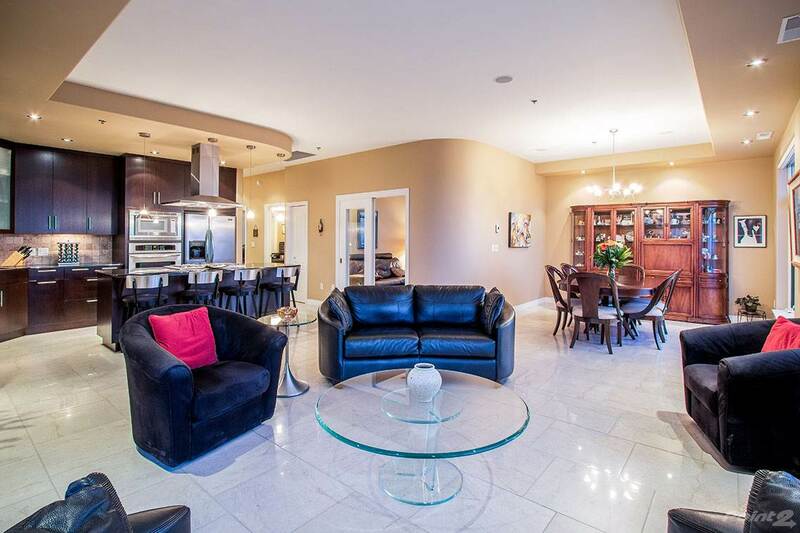 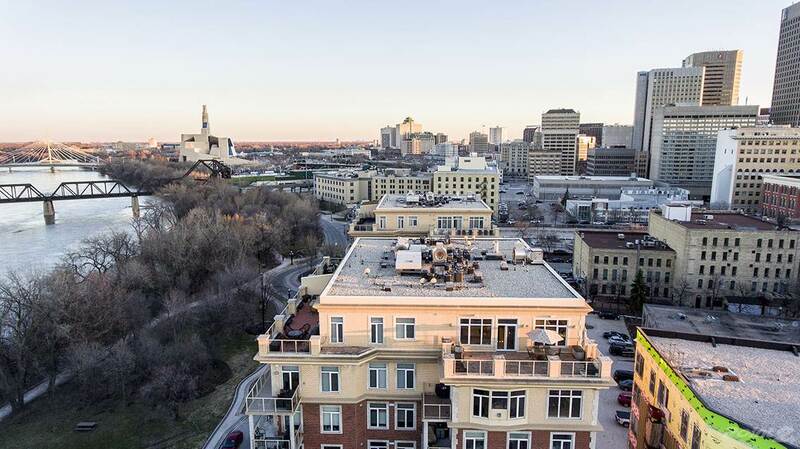 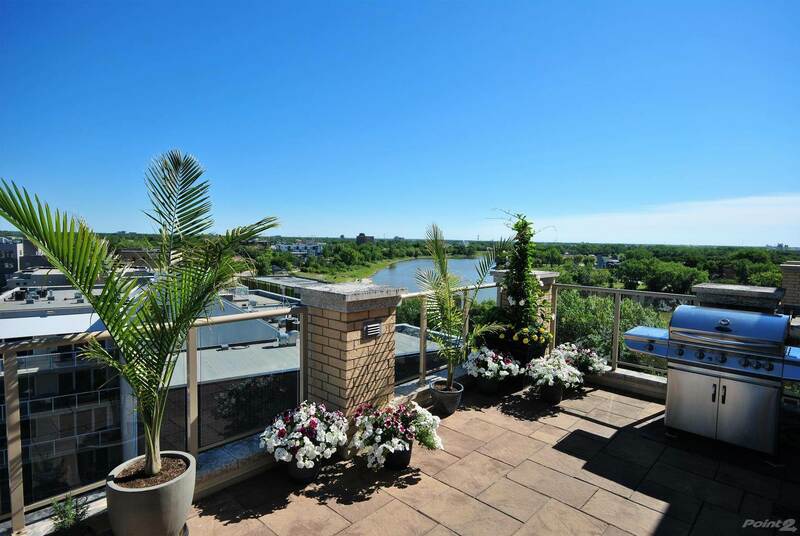 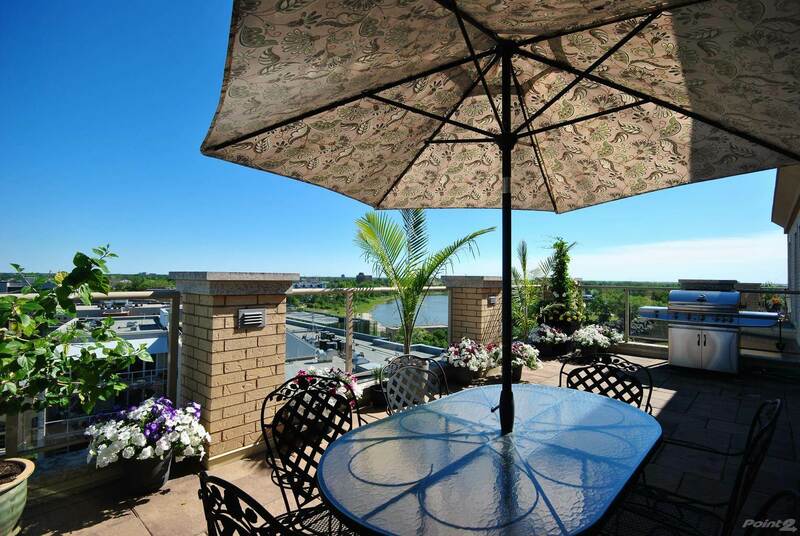 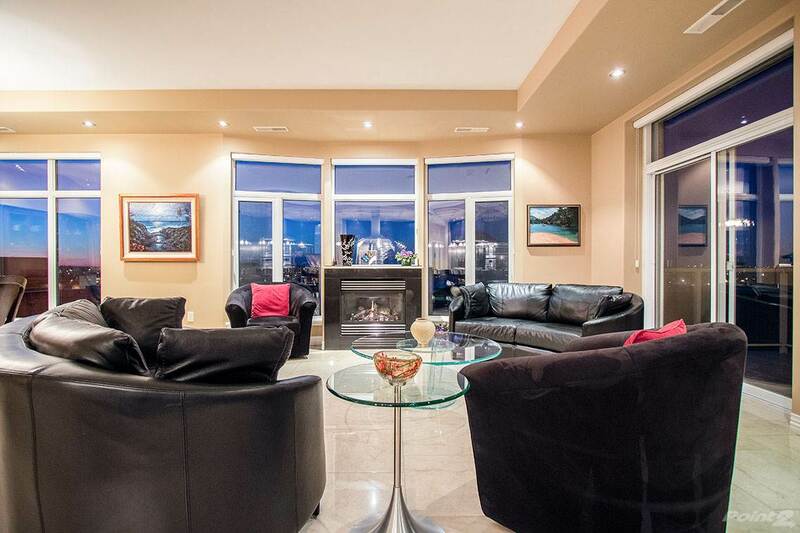 It is on the market now for $1,075,000 CAD with Julien Cloutier who can be reached at 204-880-8563 if you’d like to learn more or book a viewing of this penthouse.